AAA Heating & Air Conditioning has been locally owned and operated since 1989. We focus mainly on residential with some light commercial as well. We provide maintenance, service, installation, duct cleaning, and Aeroseal for our customers' heating and cooling systems. 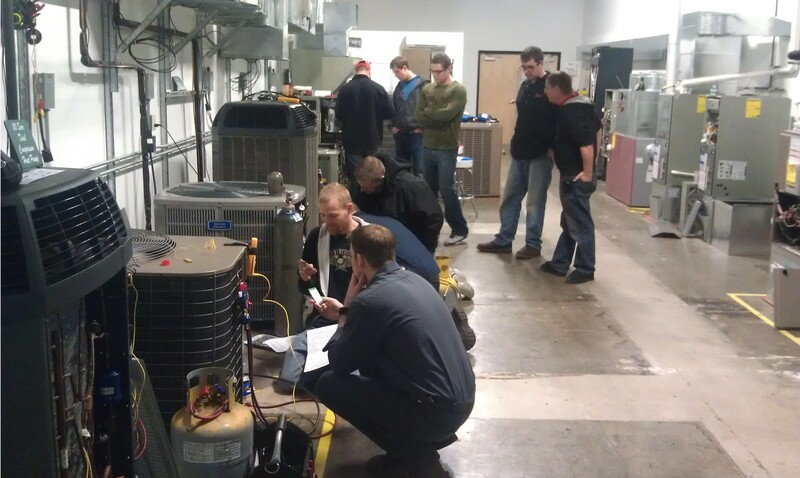 Assist with training entry level installers to ensure that they are able to do all aspects of the job. NO UNION DUES or worrying about work running out! If you are interested in joining our company's team, please submit your resume. All contacts will be kept absolutely confidential. We're an equal opportunity employer.